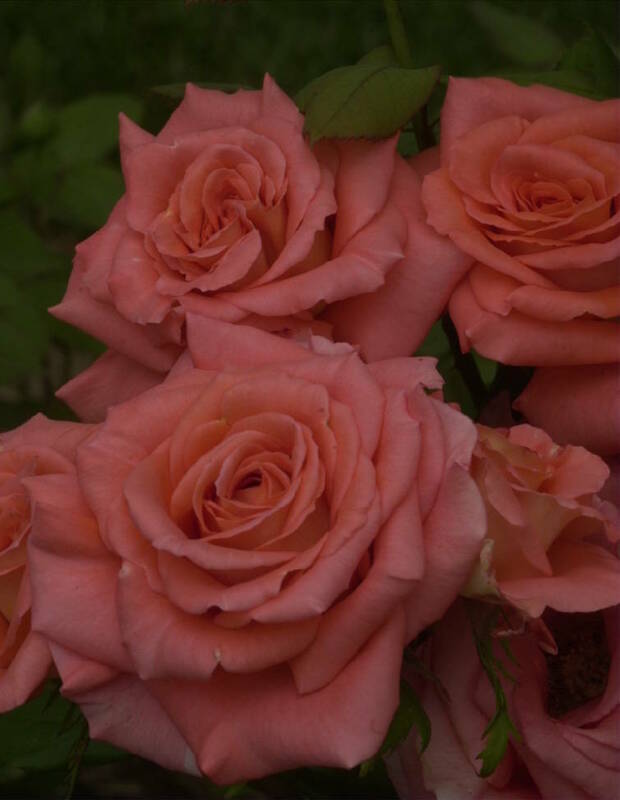 "Preparing Your Roses for Beautiful Blooms" will be one of nine gardening break-out sessions at Saturday's Day of Gardening. If this week's rainy weather has had you anticipating a yard full of blooms come spring, then plan to attend A Day of Gardening on Saturday, Feb. 23, to make that colorful garden plot happen. The Tennessee Federation of Garden Clubs Inc., District III, is sponsoring its eighth annual gardening seminar from 9:30 a.m. to 2 p.m. at Good Shepherd Lutheran Church, 822 Belvoir Ave. Event chairwoman Ann Brown says gardeners of all levels of interest and experience are welcome to attend presentations on various aspects of gardening. Brown says there will be three 50-minute presentations scheduled at 10 and 11 a.m. and 1 p.m. Each of these presentations will offer three break-out sessions from which to choose. Topics are: Of Naked Ladies and Forget-Me-Nots: How Plants Got Their Common Names, Propagation of Wildflowers, Preparing Your Roses for Beautiful Blooms, Native Plant Gardening in the Shade, What to Plant for Fall Blooms, A Garden Tour of Paris and Vicinity, A Garden Tour of Belgium, Camellias and Herbs. There will be a continental breakfast, and guests will break at noon for a lunch of homemade soups, bread, desserts and drinks. "Enjoy a time to socialize with your fellow gardeners," Brown says.